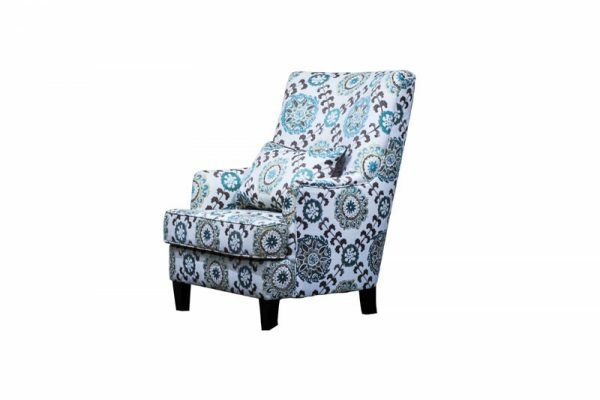 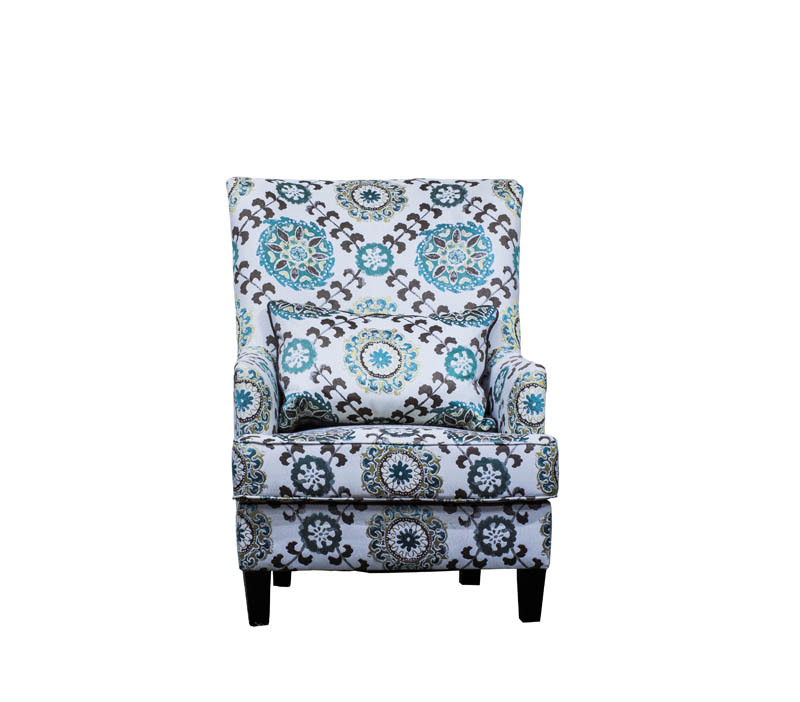 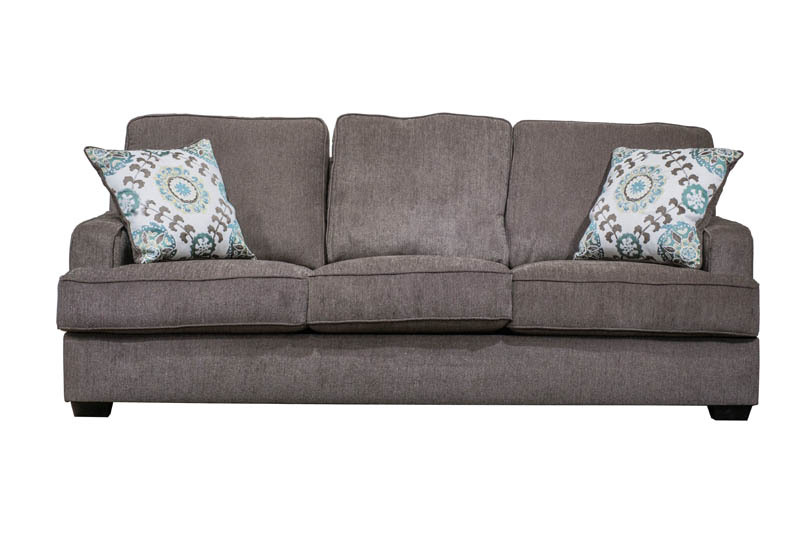 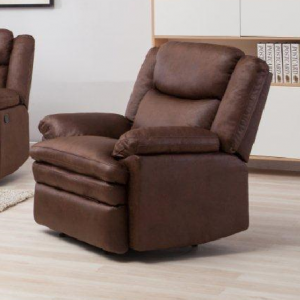 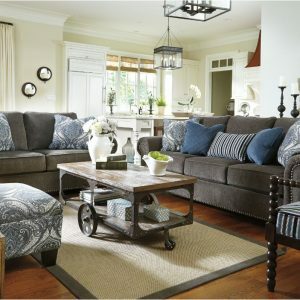 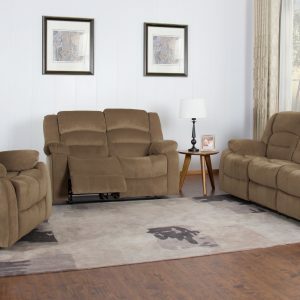 This beautiful dark brown sofa set with floral blue accent chair is traditional yet contemporary. 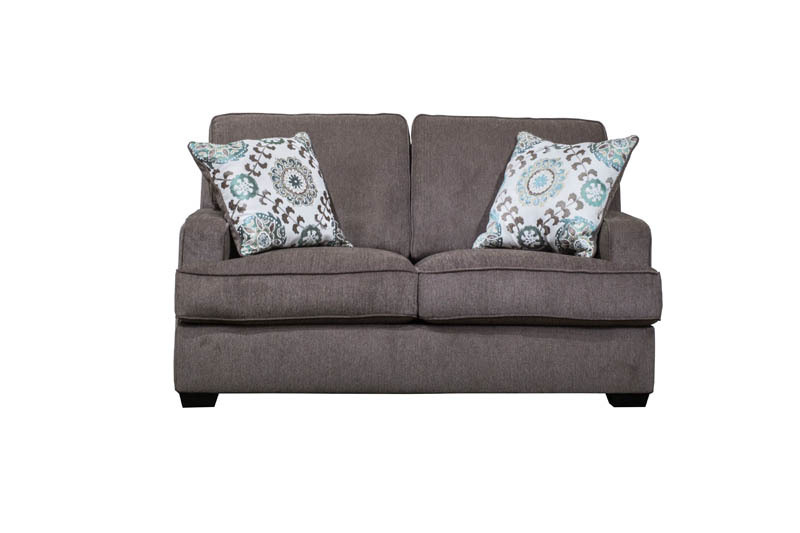 The chic DARCY accent chair and cushions perfectly contrast the comfortable brown sofas. 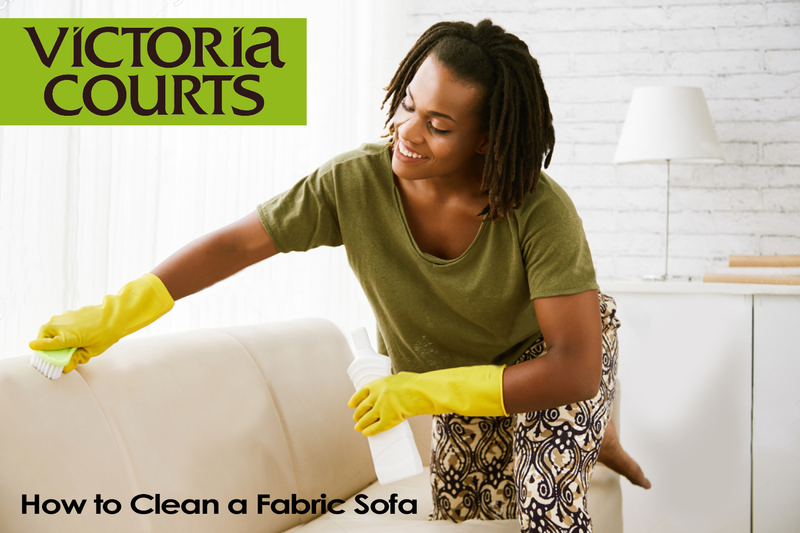 The soft upholstered seats are extra thick for extended comfort. 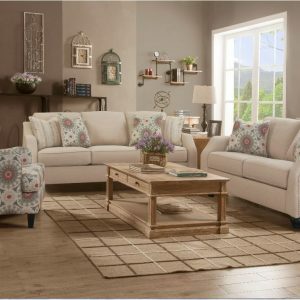 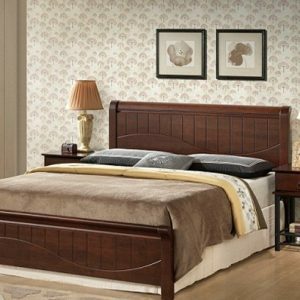 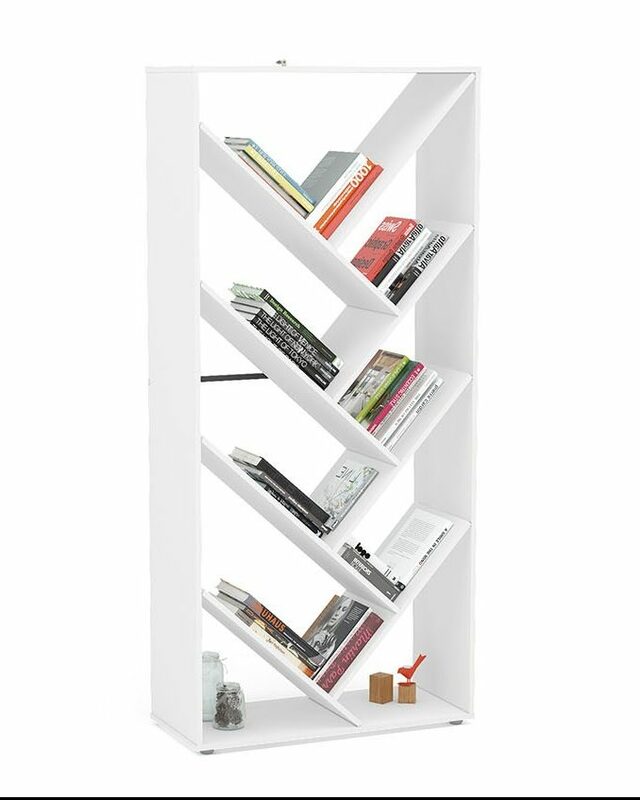 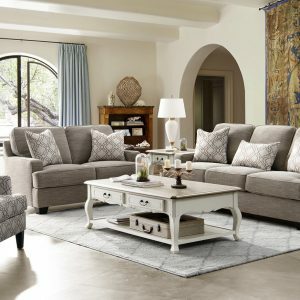 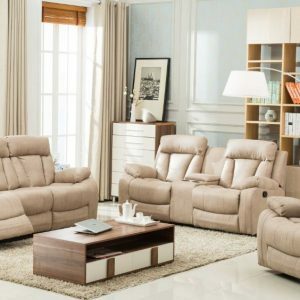 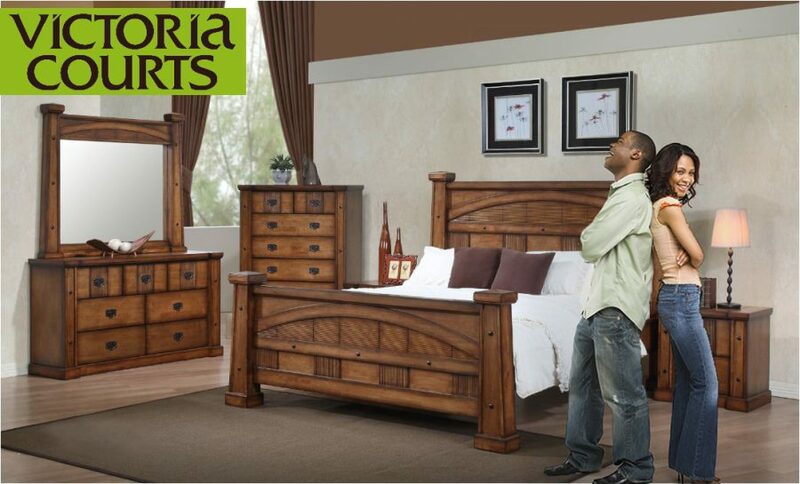 This set brings sophistication into your living room.